Yesterday my husband and I learned that our offer to purchase a new construction home was accepted, but we’ve actually been moving down this path with the builder for several weeks. During that time I’ve been amassing a collection of ideas for designing and decorating, and thought I’d share it with you. 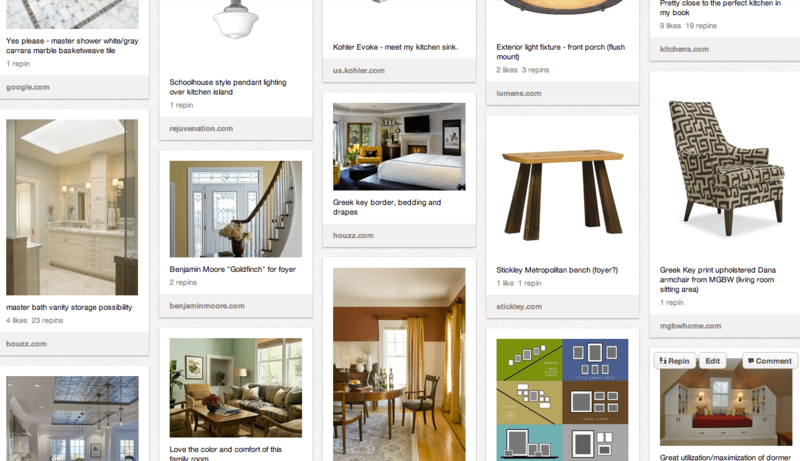 As with all Pinterest boards, it is a work in progress and constantly evolving. Who knows – maybe you’ll find inspiration there, too.